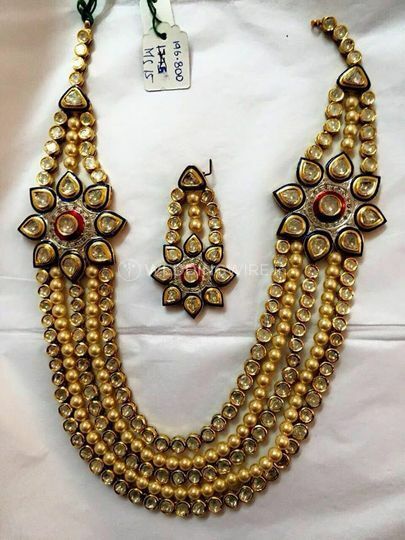 Ganga Jewellers ARE YOU A VENDOR? 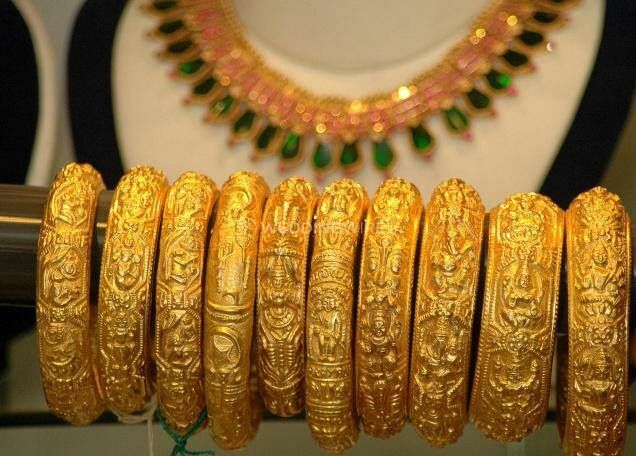 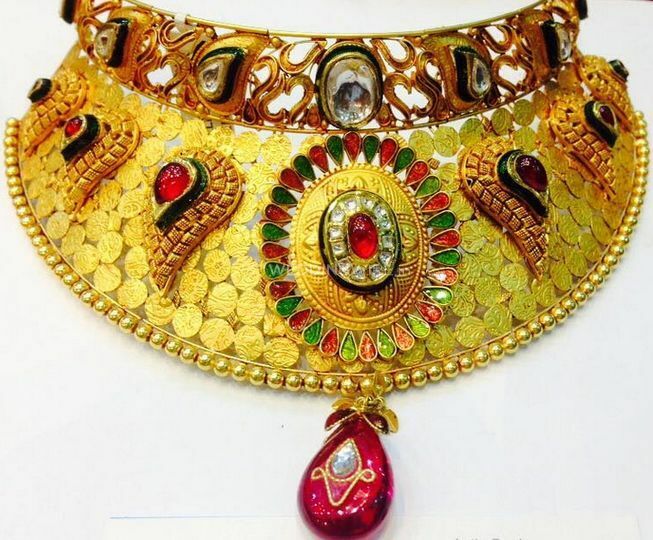 Ganga Jewellers is located in the city of Delhi. 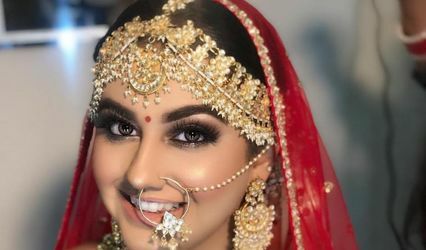 Weddings in India are celebrated with much opulence and grandiosity, where the bride is the center of attention for all. 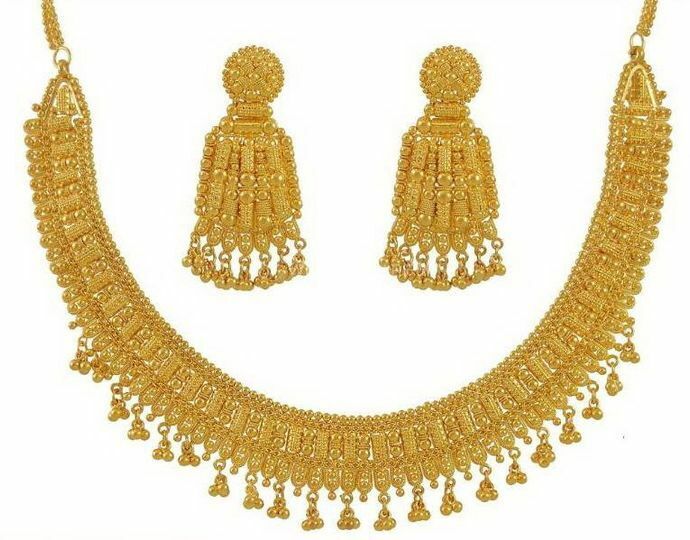 She is adorned with beautiful and timeless pieces of jewellery from head to toe, to enhance her beauty and appearance. 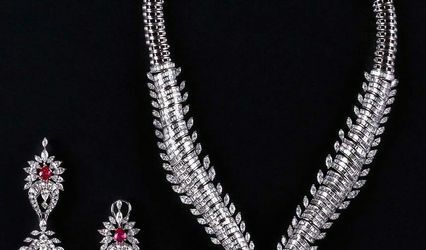 if you are looking for a jewellery store which you can trust in their products and services while they offer a wide range of beautiful collection, then your search can end here. 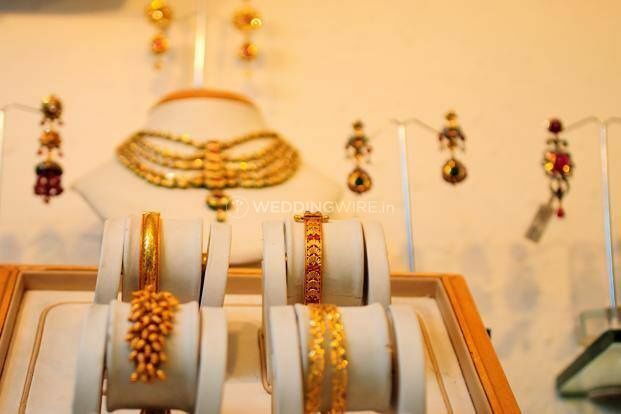 Ganga Jewellers can be your one-stop shop for all your jewellery needs. 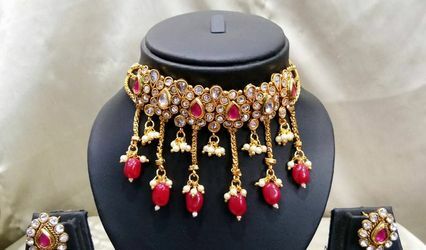 They provide an extensive range of real jewellery, with a wide range of designs ranging from classical, regional Indian, designer to vintage as well as contemporary, which you can choose as per your style and preference preferences. 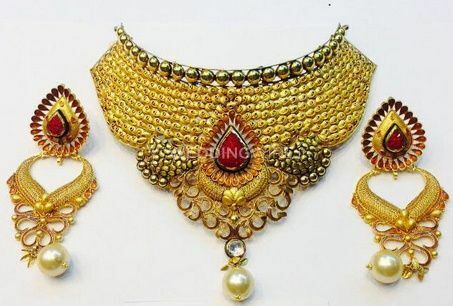 All of their services and products can be availed at affordable prices with tailor-made packages which can be customized as per your needs and requirements. 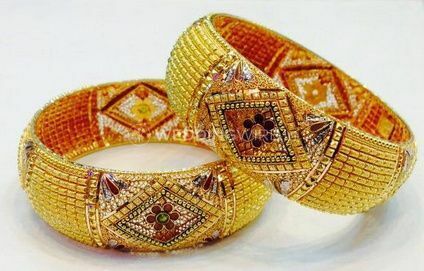 They have been providing their quality services since the year 2010 and achieving maximum client satisfaction.